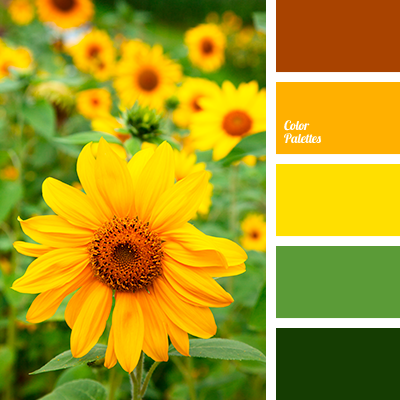 Sunflower is a miniature of a sun on the earth with a rich range of hues from yellow-orange to burgundy. 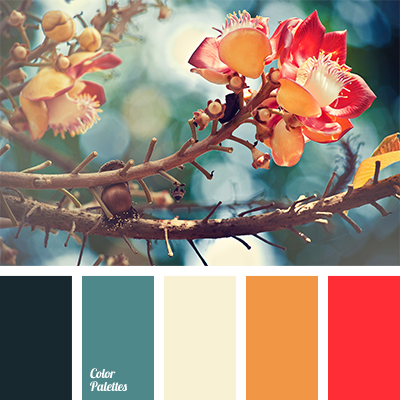 Brown hue perfectly completes swirl of monochrome orange palette. 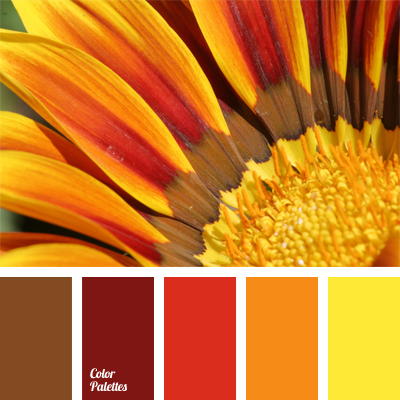 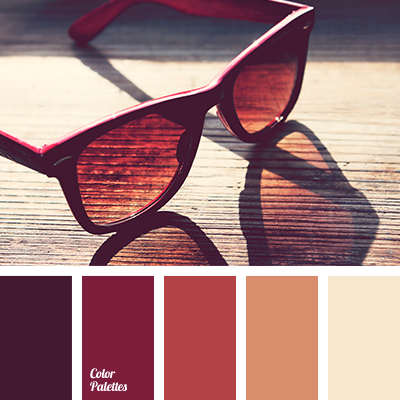 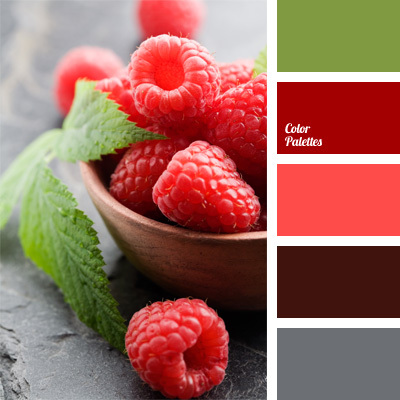 Red-orange palette allows designers who are not afraid of bright colors in the interior to express fiery sunny mood.